For some time now we’ve known, roughly, what Crossrail’s stations will look like on the inside, thanks to a visit to their mockup station back in 2011. 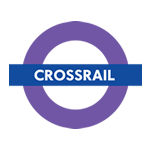 One key design question has, however, remained – will Crossrail get a roundel? The image at the top of this article represents the answer. It will, and it will be purple, with a blue bar. Crossrail will also use TfL New Johnston as its primary typeface. This may seem like a rather inconsequential or frivolous topic for a post. One for those particularly interested in the minutiae of railway branding, but in truth the fact that Crossrail is to be fully integrated into the TfL family is actually worth highlighting. For as Crossrail’s TBMs tunnel beneath London, and its stations begin to take shape (more on both of those shortly) it is easy to forget that there are still some important questions that remain to be answered politically and strategically about the line. The funding question may have dominated the discourse whilst the line pushed for approval, but it mustn’t be forgotten that Crossrail will also push well beyond London’s borders. In doing so, it will take TfL – and more importantly their authority and systems – with it. At a time when TfL and the DfT have yet to agree on what role London’s transport authority will have with regards to franchising, that’s potentially a very hot political potato. 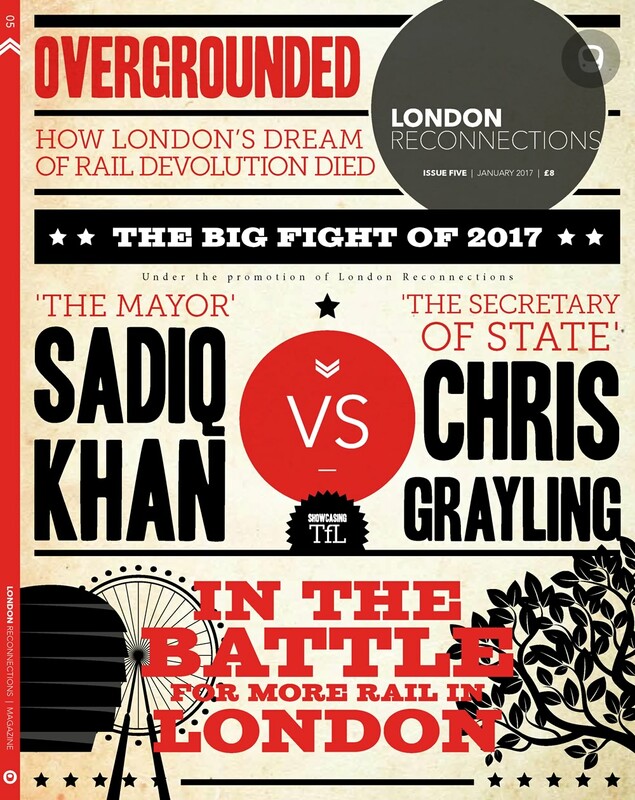 TfL currently intend to run Crossrail on the concession model that they have used so successfully for the Overground, and Overground COO Howard Smith’s move to Crossrail further highlights the operational similarities the two networks are expected to have. The use – and success – of that model has contrasted greatly with the approach that the DfT have taken to franchising, and as TfL push for further control over franchises such as South Eastern the boundaries (and differences) between DfT and TfL services are likely to be subject to increasing attention. Debate over the subject of electronic ticketing seems also likely to re-emerge in the coming months. Here again, the difference between the relative success of TfL with Oyster, and the DfT’s near-stillborn ITSO protocol, is likely to be highlighted. The DfT have so far proved reluctant to allow Oyster to spread much further beyond its current borders, and indeed last year actively blocked a deal between Abellio and TfL to extend it as far as Hertford East. FCC’s desire to extend Oyster as far as Hertford North and Welwyn Garden City was also rebuffed. Crossrail was always likely to get the Oyster protocol, regardless of the DfT’s preferences, but the fact that it will be a full member of the TfL family effectively guarantees it – and if it’s good enough for Crossrail, the question will be asked, surely it’s good enough for other Franchises as well? The quote at the head of this article is taken from our series of posts on the future of the London Overground back in 2011. Sir Peter was talking about the careful thought that TfL put into how they should brand the Overground, having taken over the rundown franchise from Silverlink. It is as true now as it was then – when it comes to branding their services, TfL don’t do things without forethought. With Crossrail that’s doubly true, for all the reasons highlighted above. 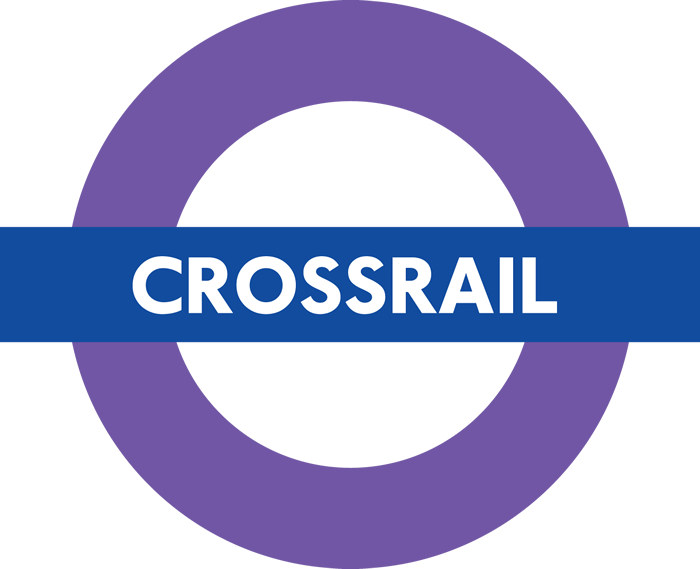 This is thus more than just a roundel, because it tells us that Crossrail will not be a railway that just happens to be run by TfL, it will be a fully-fledged member of the TfL family. That suggests that there are some interesting times (and debates) ahead in the world of suburban services not just on the subject of Crossrail, but also beyond.